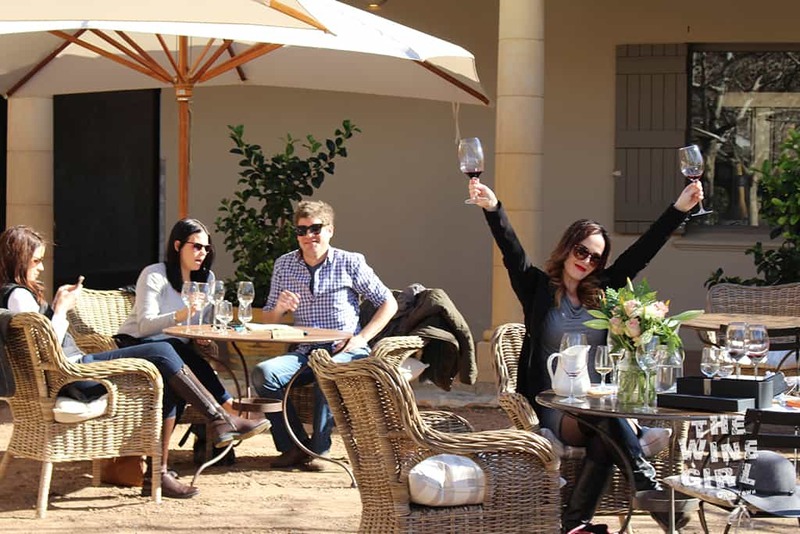 Wine farm 74 of 800 is the fabulous Waterford Wine Estate in the Stellenbosch Wine Routes. 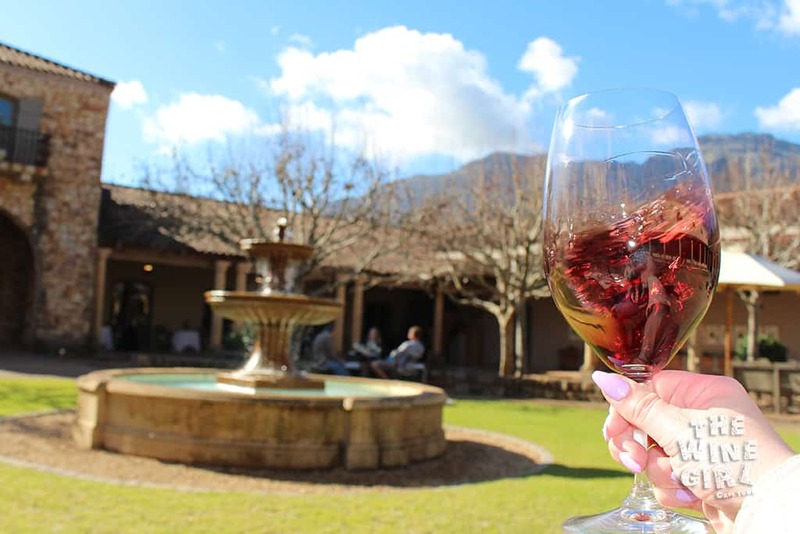 Indulge in the popular wine and chocolate pairing for R75 pp whilst you sit in the courtyard surrounded by the Stellenbosch mountains. 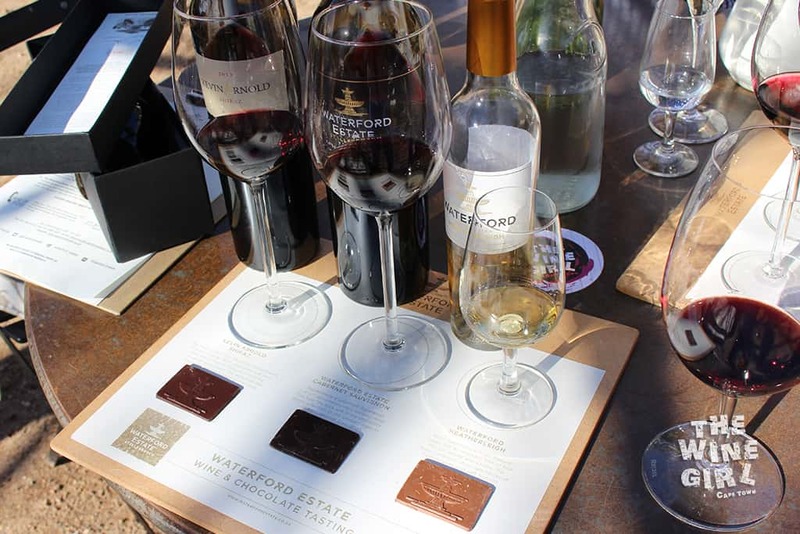 Waterford Estate is owned by the Ord Family and developed under the watchful eye of Kevin Arnold, Cellar Master and Managing Partner, since 1998. 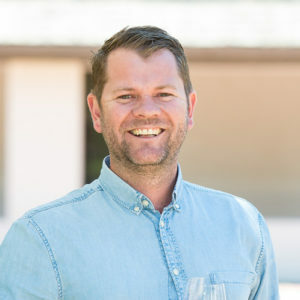 Waterford has just won the young winemaker of the year award! 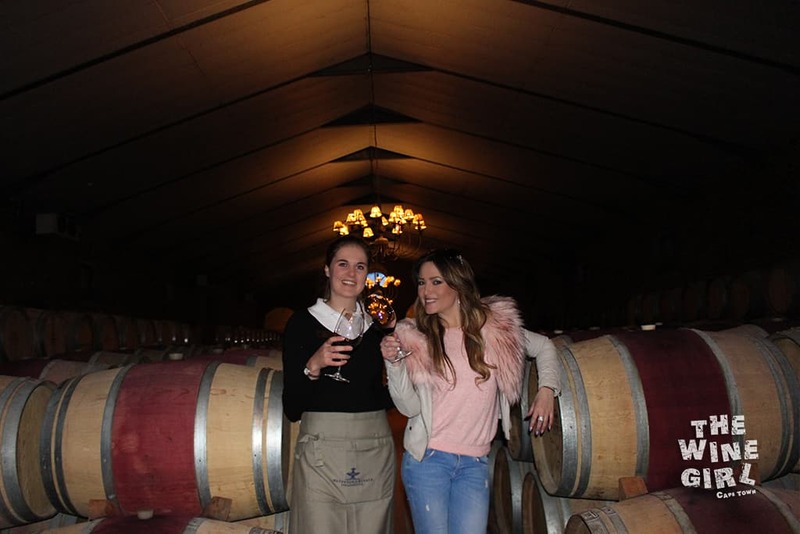 WINE TASTING: There are various options of wine tasting available. 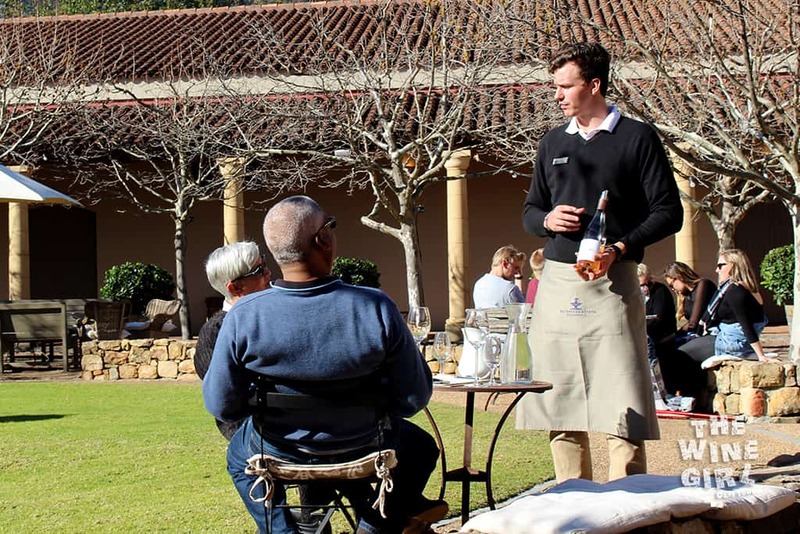 From R65 for a portfolio tasting to R850 for a wine drive safari experience. 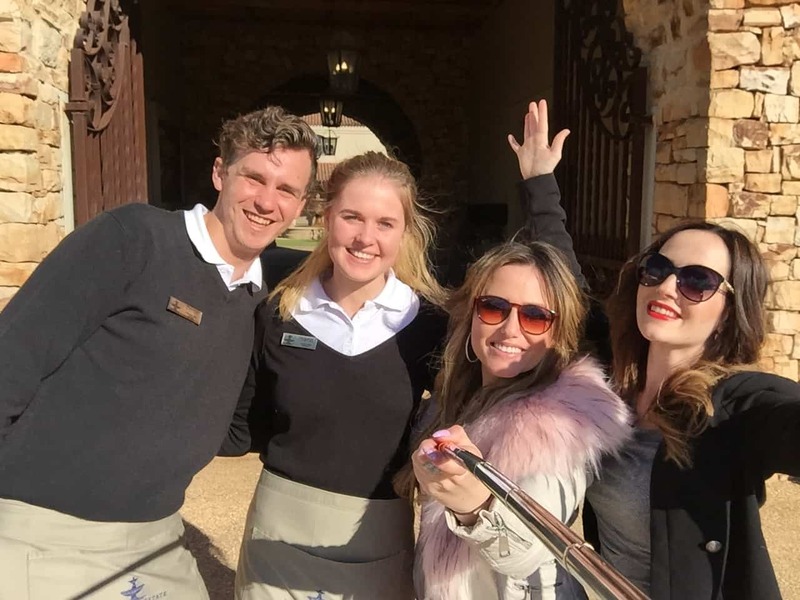 Have a look at the Waterford Experience page on the website. WHEN TO GO: Adaptable for summer or winter. They are prepared with umbrellas outside for the sun and a fireplace for the winter when it gets cold. LARGER OR SMALL GROUPS? Best for 2 – 6 people. LOCATION: About a 30 minute drive from Cape Town in Stellenbosch. 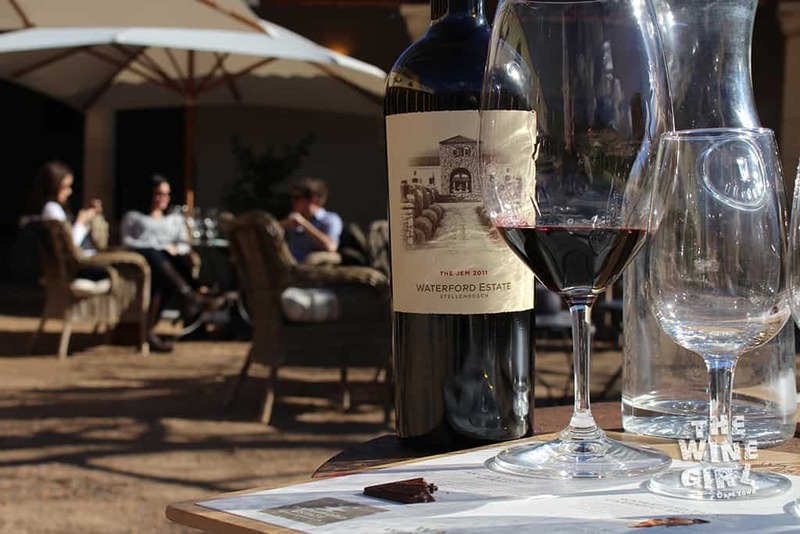 Waterford Wine Farm Directions. OTHER RATINGS: Learn what others have rated on Trip Advisor by reading the Waterford Trip Advisor Review Page. The entrance to the farm is superbly grand! It’s a gravel road but it is well graded. 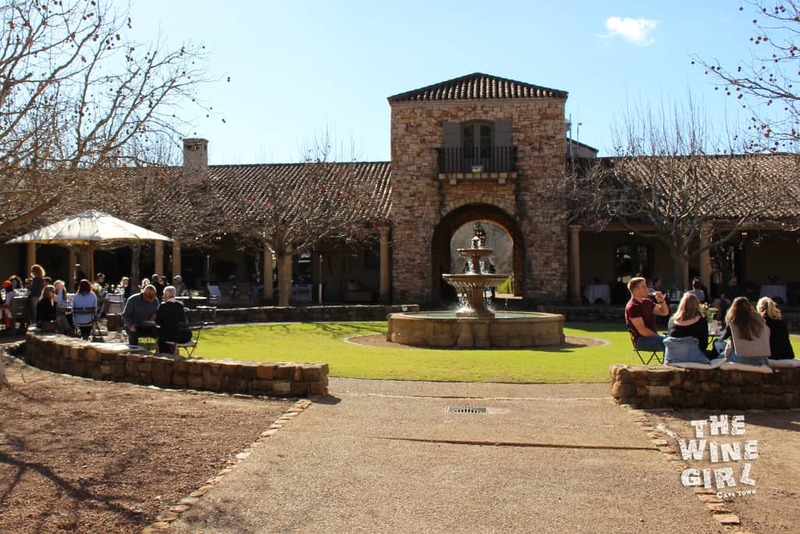 The entrance to the farm leads you straight into the courtyard where you can do the tasting. I met up with Sasha and kicked the day off with the Waterford MCC 2009 for R485 a bottle. It’s 100% Chardonnay and only 3000 bottles were produced. What a treat! The 2009 vintage has classic brioche yeasty notes but surprisingly fruity for being aged on the lees for 7 years, and 1 year under cork prior to release. I opted for the chocolate and wine pairing. A selection of milk and dark chocolates paired with Shiraz, Cabernet Sauvignon and Natural Sweet wine. The chocolate looks rather small and you might feel disappointed because it seems like you are paying too much for what you get. 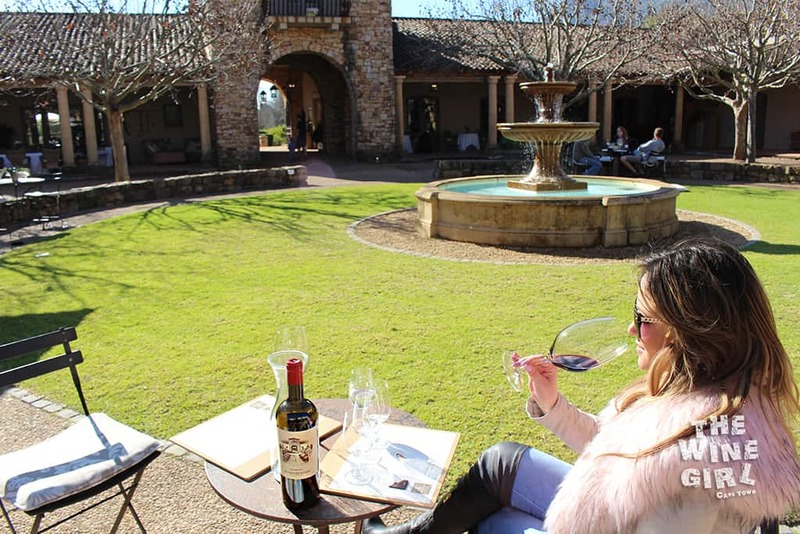 Just remember that you are at a premium wine farm – the quality of wine, chocolate, service and atmosphere is what makes this tasting totally worth the R75. What I liked about the tasting is that all three wines were poured and explained upfront so that you could enjoy the tasting at your own pace. There are a lot of young people and students that visit this estate so the atmosphere is quite upbeat. When you do your tasting, ask about a cellar tour. The Waterford barrel room is exquisite, warmly lit by the glowing lights of the chandeliers. The cellar facility is very modern too. Check out the wine barrel below with the see-through side. My favourite red wine of the day was the Jem 2011. 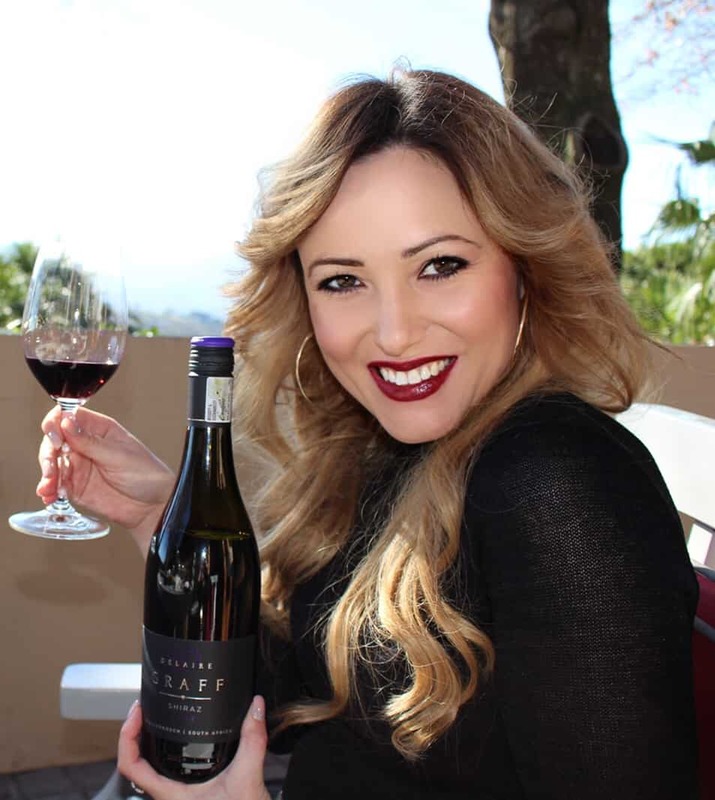 You can buy a glass for R295 or a bottle for a whopping R1100. The bottle is delivered to you in a box and a note showing what number bottle you have. What a treat! It’s a well integrated blend of 45% Cabernet Sauvignon, 15% Shiraz, 11% Merlot, 6% Mourvedre, 14% Cabernet franc, 4% Petit Verdot, 3% Barbera and 2% Sangiovese. Literally art in your glass. It spent 21 Months in 25% new 225L French oak barrels. On the nose, ripe cherries, black current and cedar wood. On the palate, integrated tannins combined with complex fruit flavours that leaves a wonderfully dry, full mouth feel. The service is fantastic and all the staff are friendly, knowledgeable and professional. 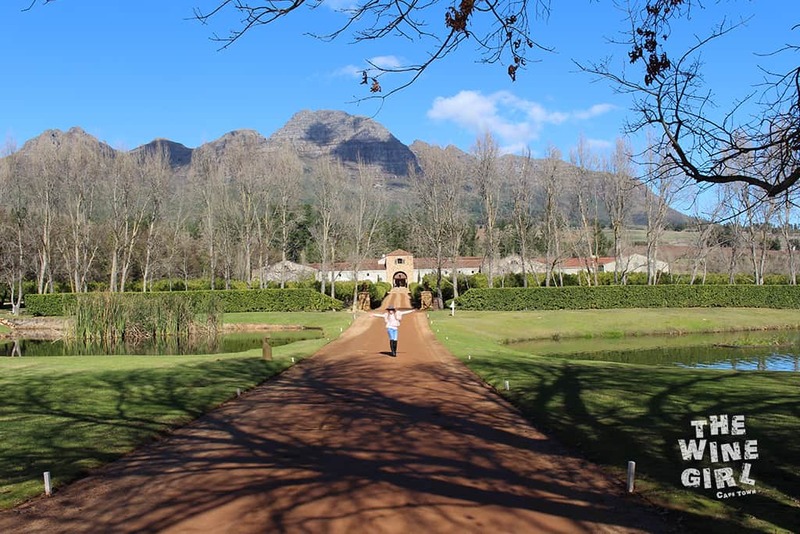 There is a whole other section to the estate which is perfect for the cooler, winter months. Oh it is so comfortable and they have a fireplace too. So which farm will be next? 🙂 Cheers!